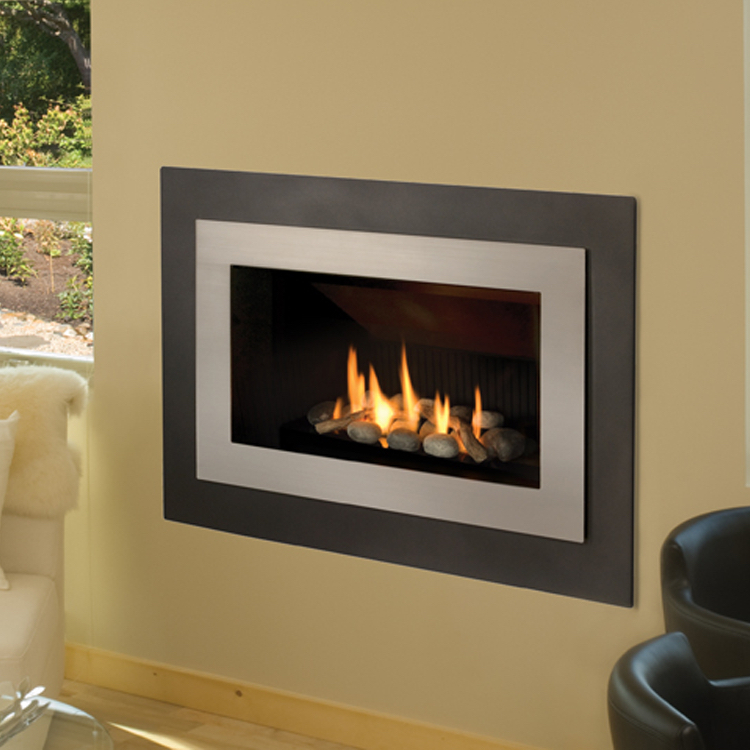 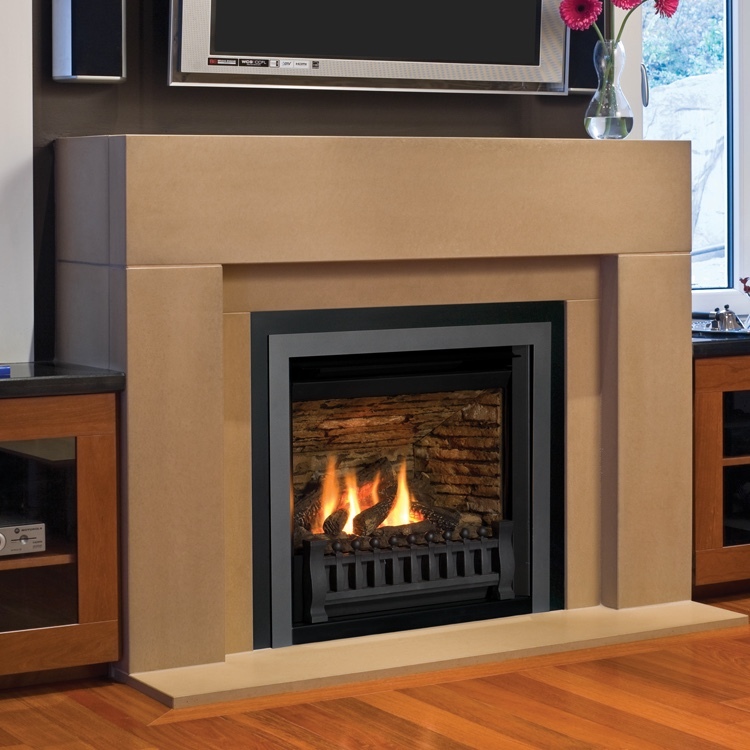 Designed as a four-sided version of the Horizon fireplace, the Valor H4 Series eliminates the need for a traditional hearth in your living space. 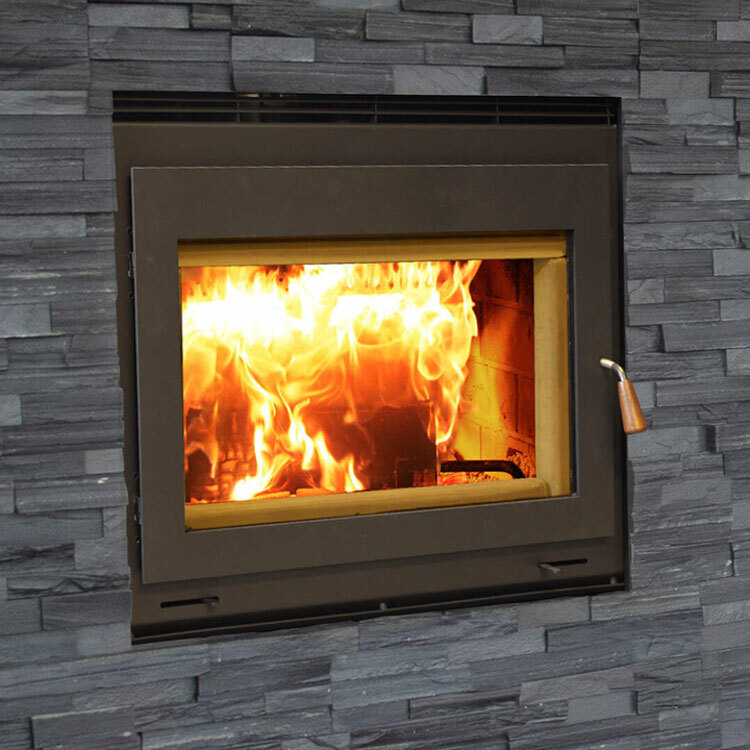 Designed as a four-sided version of the Horizon fireplace, the Valor H4 Series eliminates the need for a traditional hearth in your living space. 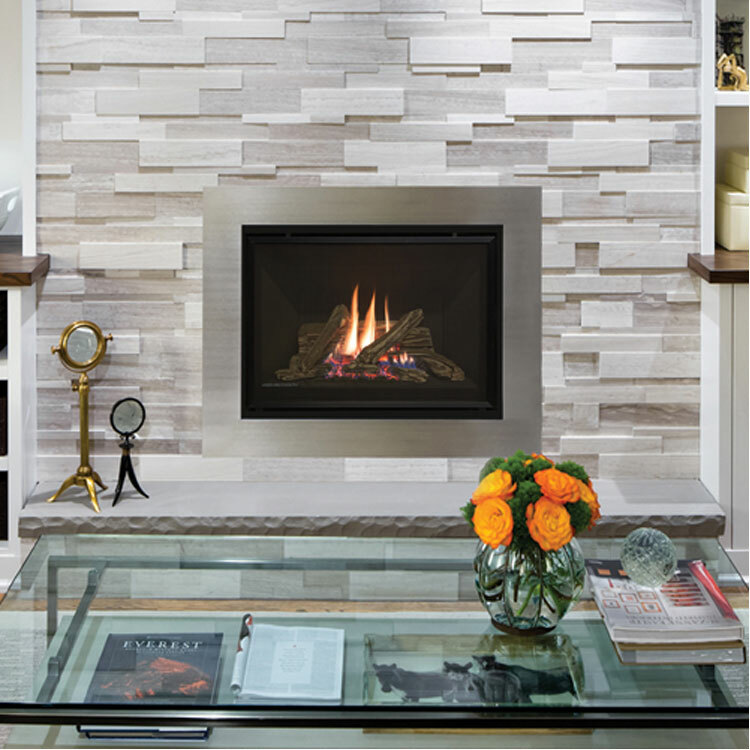 Elevated to your preferred height the H4 nestles comfortably in your choice of surrounding wall surfaces. 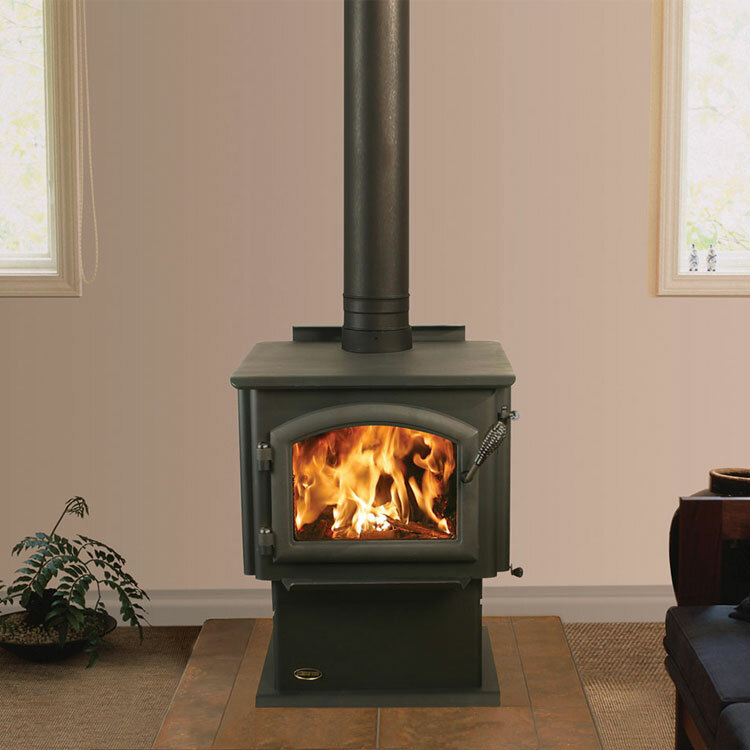 Benefiting from the successes of the Horizon engine, the H4 has the same aluminized steel firebox, secondary heat exchanger, fire bed options and brick liner combinations. 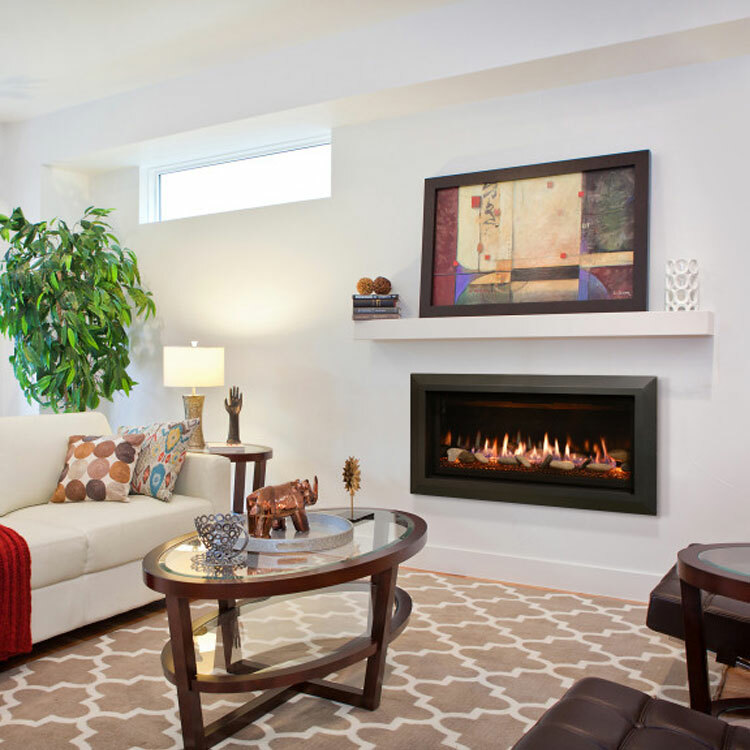 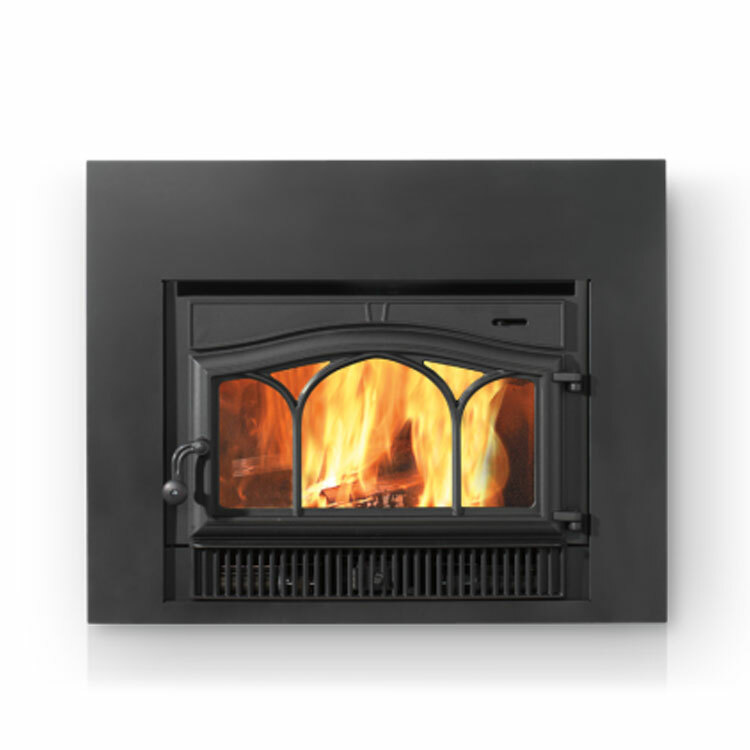 Efficient warmth meets modern living to showcase a collection of clean, timeless designs as the H4 is a culmination of engineered heat performance, advanced comfort control and the latest in contemporary hearth design.